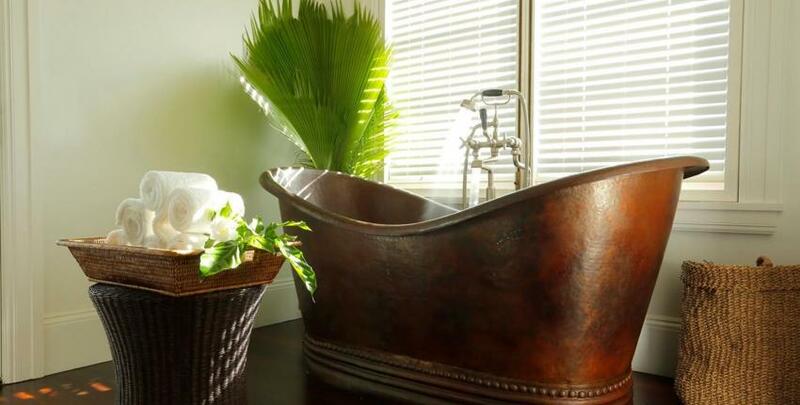 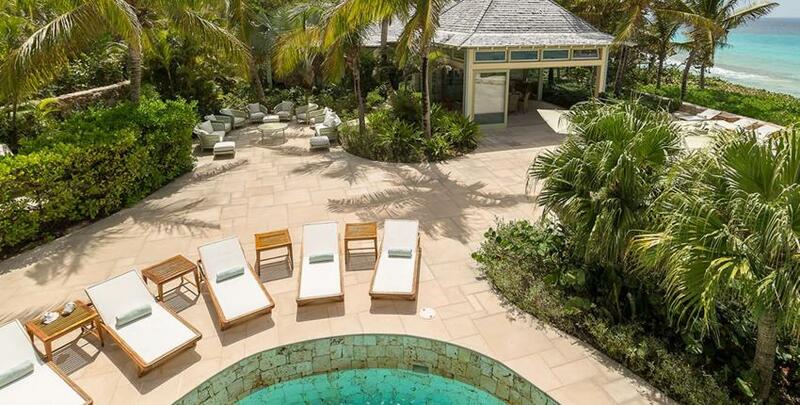 From the moment you set foot on this lush estate, you’ll begin to relax. 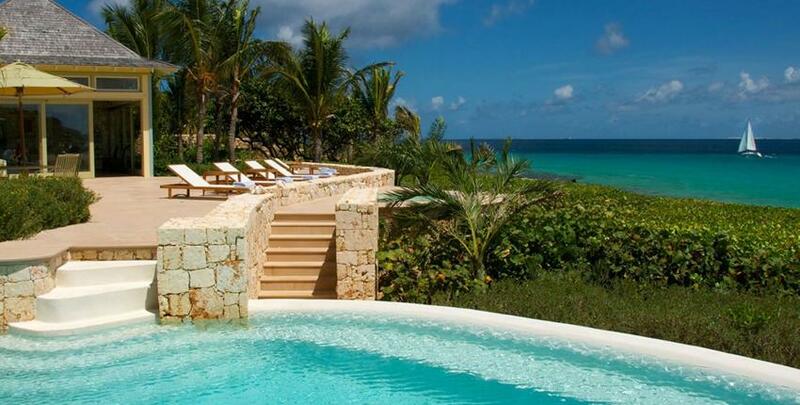 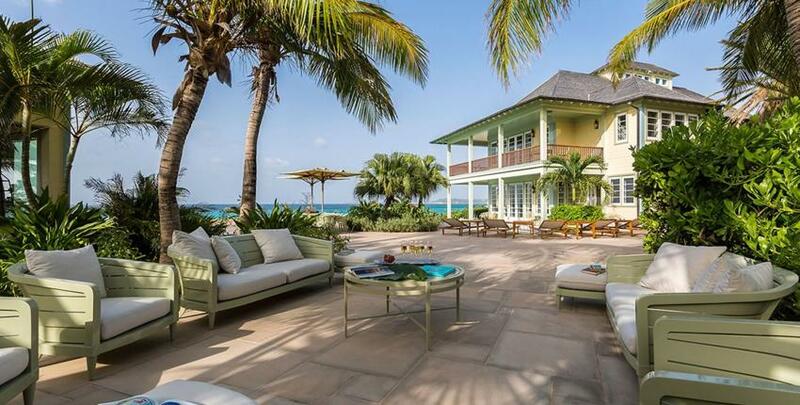 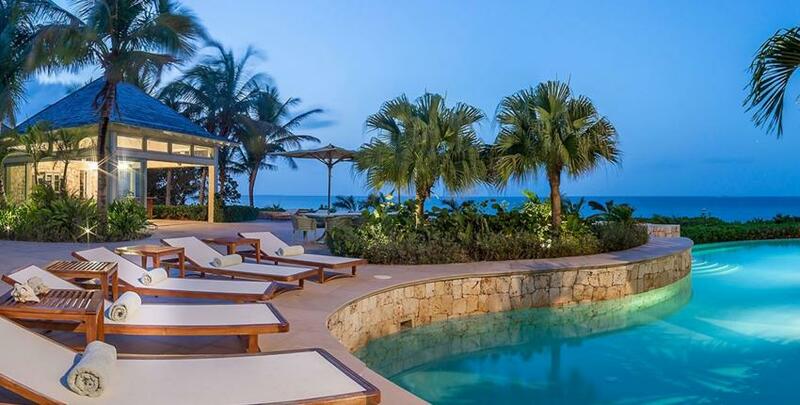 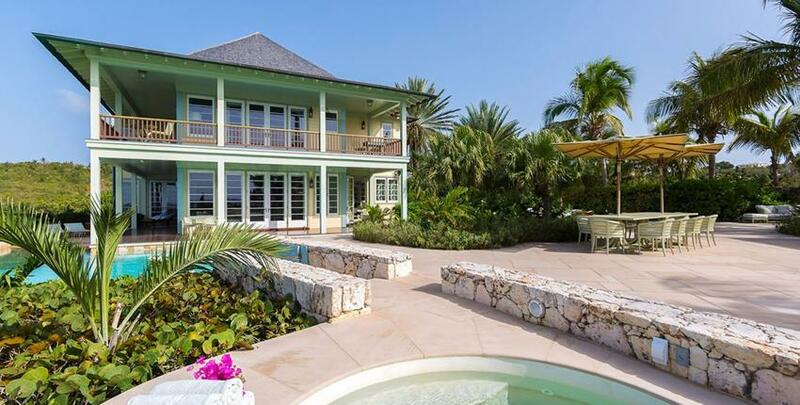 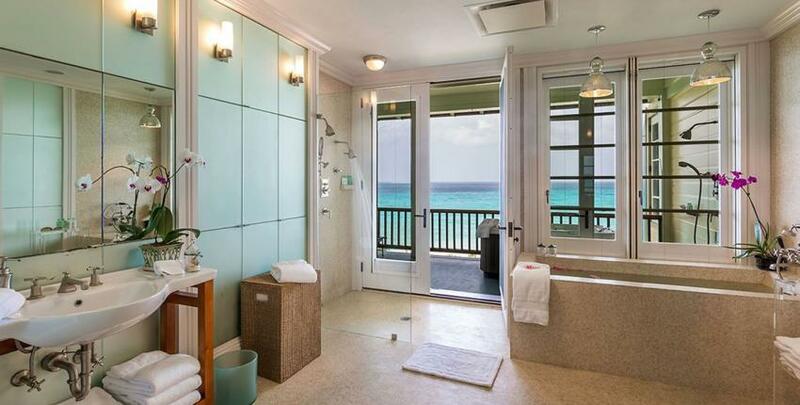 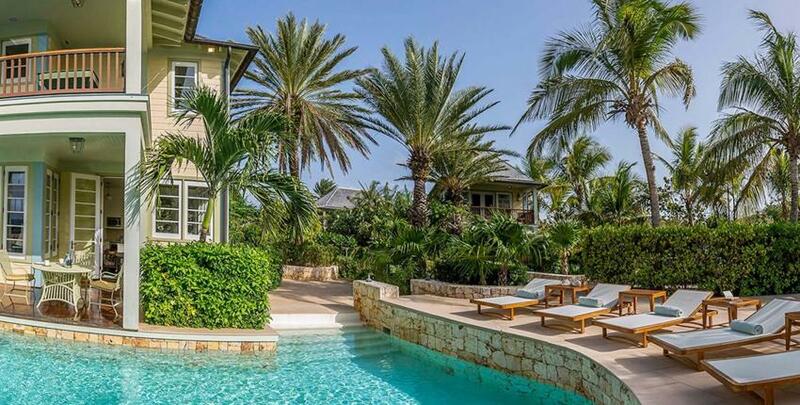 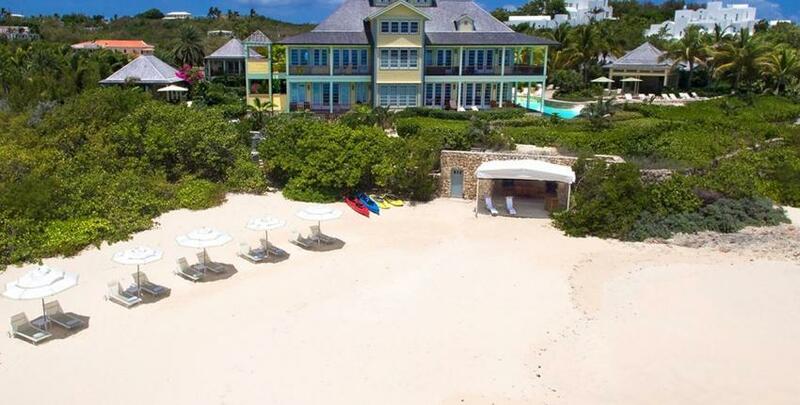 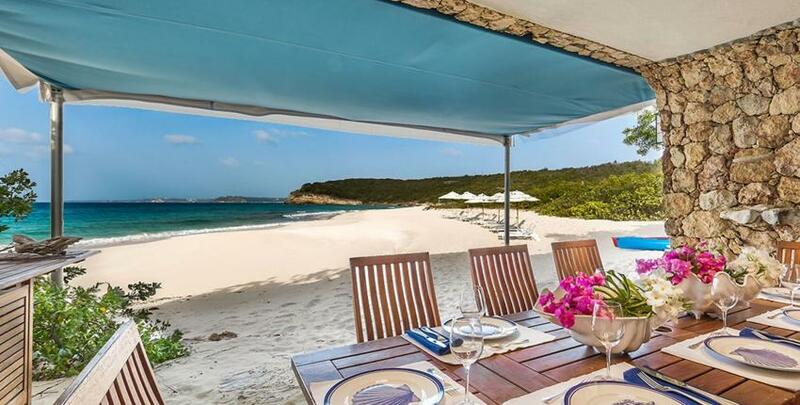 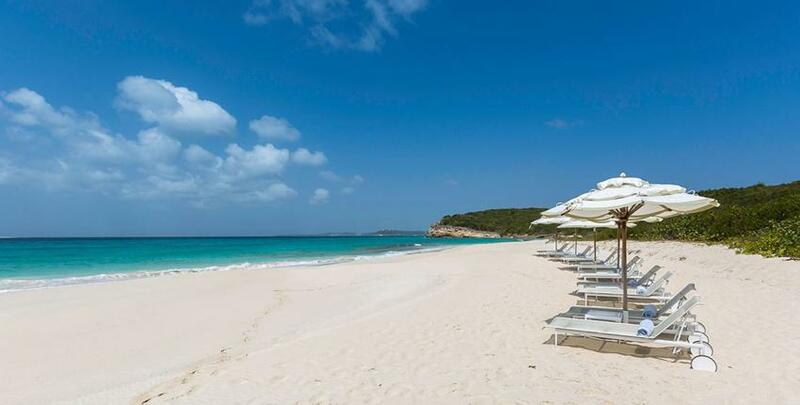 Whether lounging by your private pool with tranquil views of the sea, or stepping out to the beach from the back porch, you’ll be transformed by Anguilla’s natural beauty. 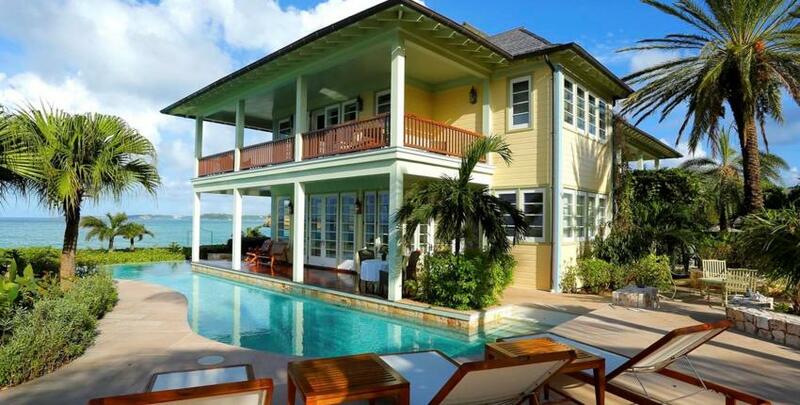 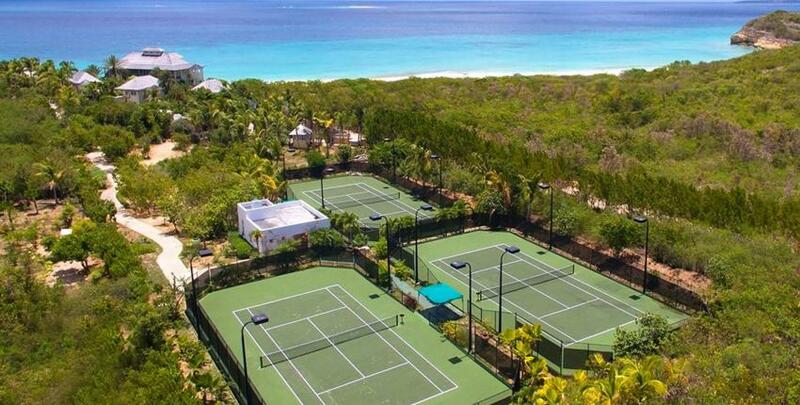 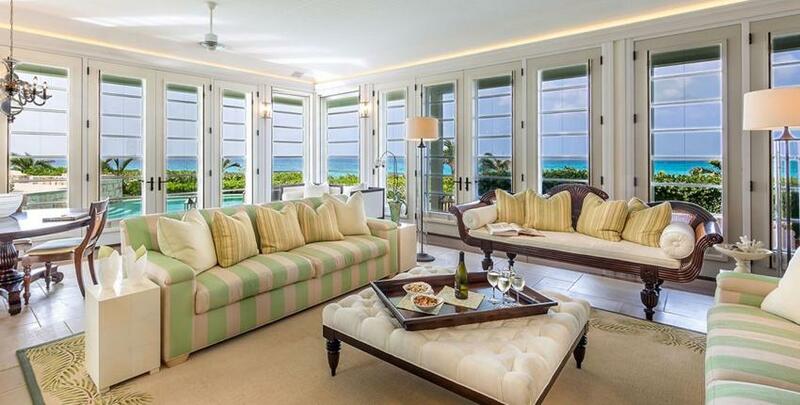 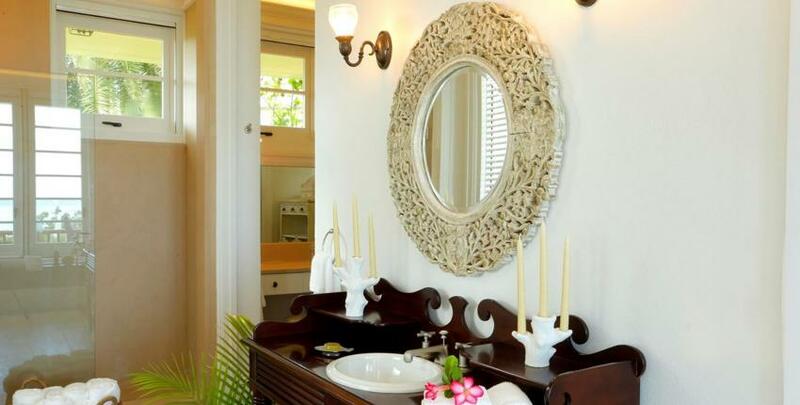 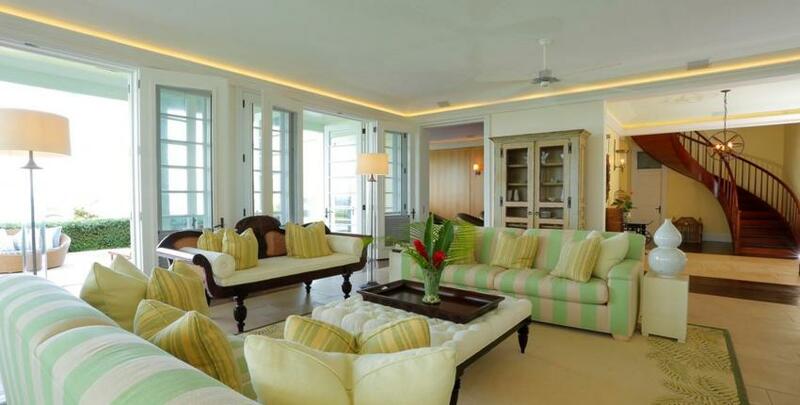 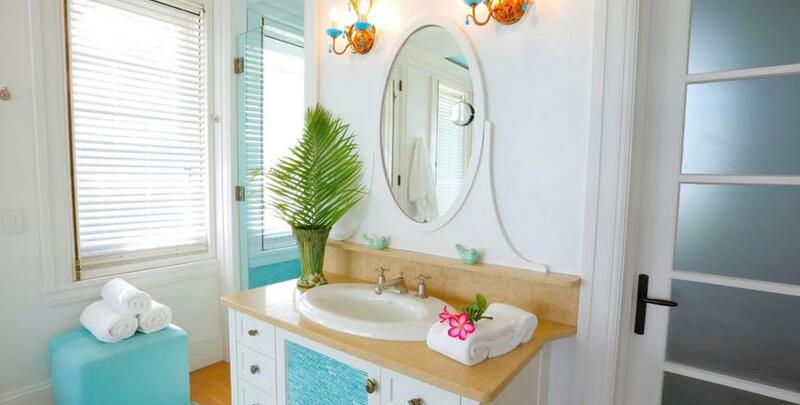 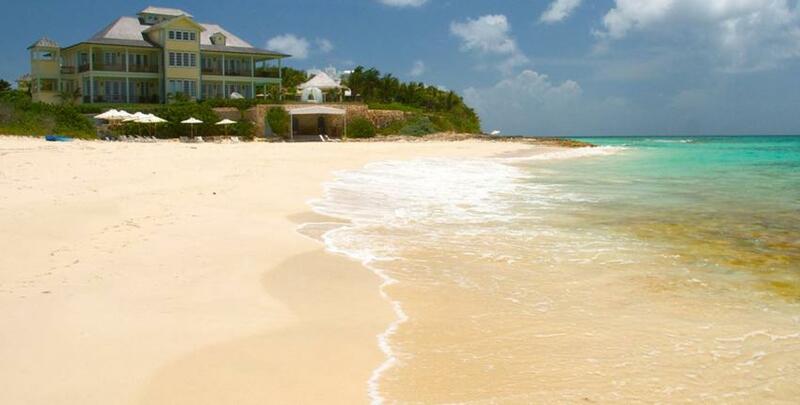 Santosha Estate offers your heart’s desire with warmth and island charm in complete luxury. 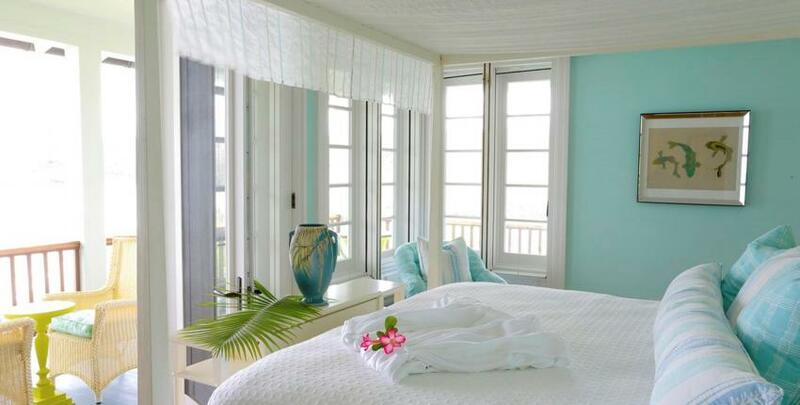 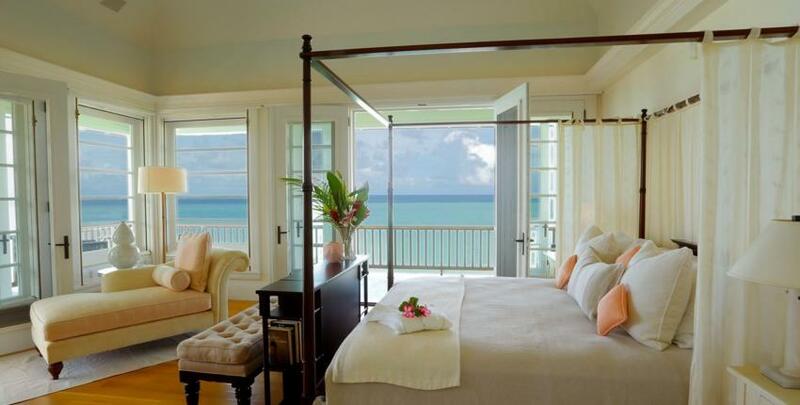 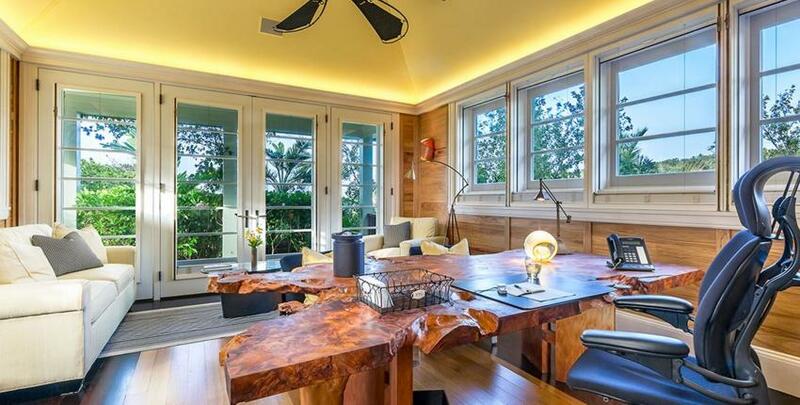 The main house features a grand master suite, master suite, king bedroom and a twin bedroom, great gathering rooms and wrap around porches — all with views of the beach and sea. 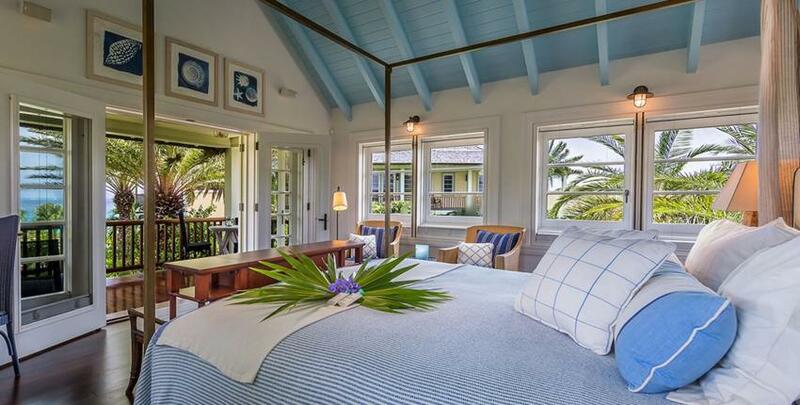 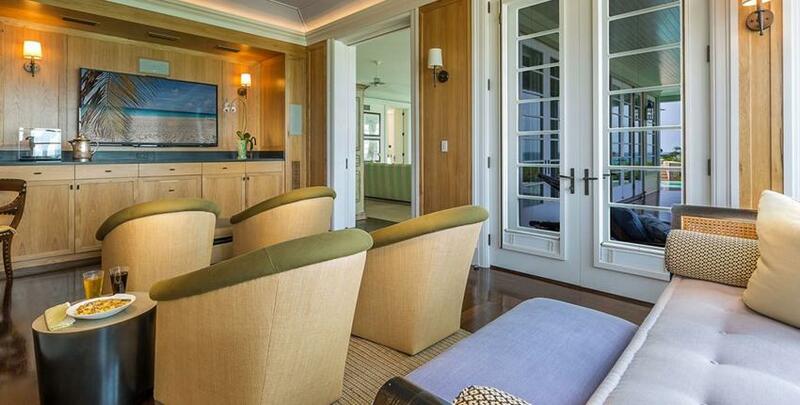 Three more bedroom suites and a private gym are steps away in two charming guest houses. 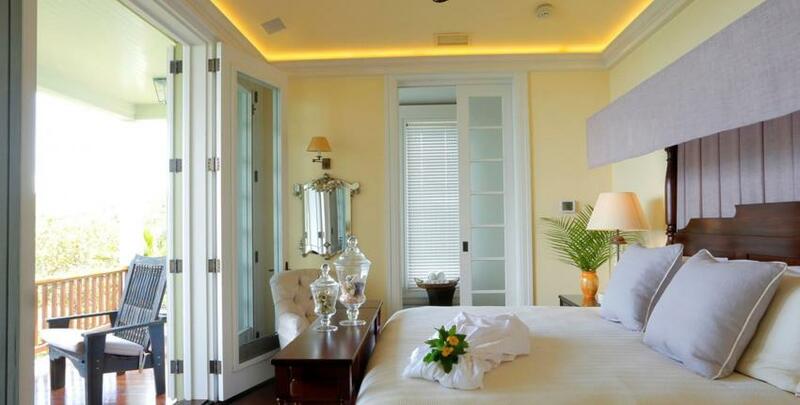 Your butler, chef and housekeeper will attend to every need, while full time security will ensure complete privacy. 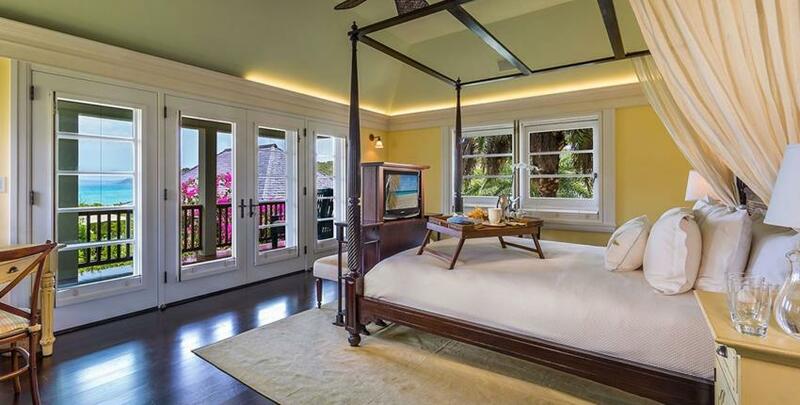 • Upper Level Master Bedroom Office with Laptop.